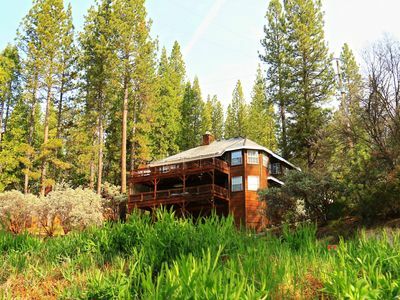 Welcome to Cedar Peak, an classic A-Frame cabin where you’ll experience the magic of mountain life with modern amenities that are perfect for families. 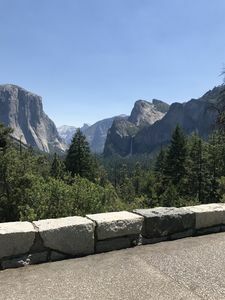 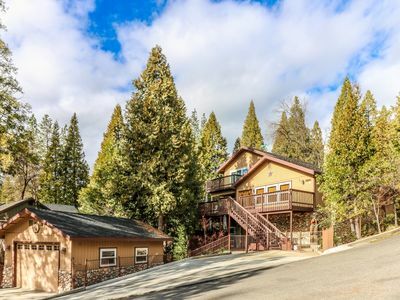 Centrally located with easy access to restaurants and grocery stores, we are also just 10 minutes from Bass Lake and 20 minutes from Yosemite’s South Gate. 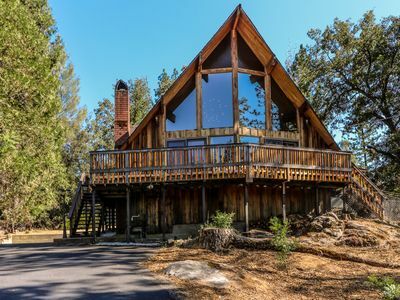 There is nothing quite as magical as staying in a classic A-frame house during your trip to the mountains. 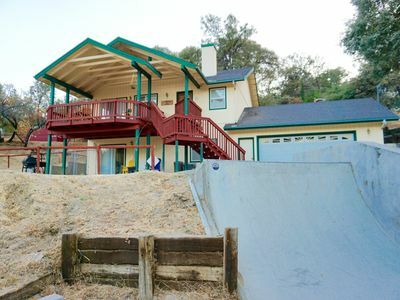 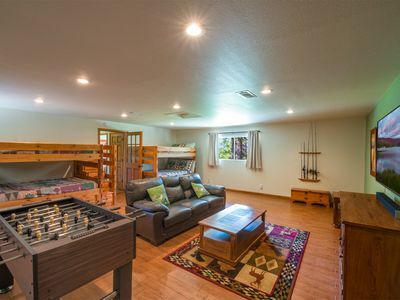 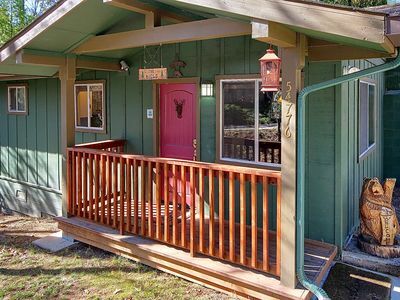 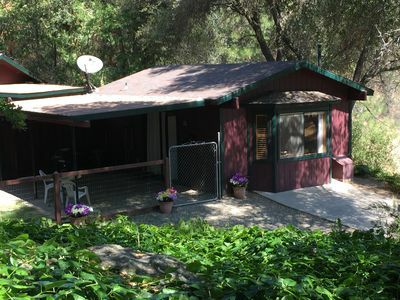 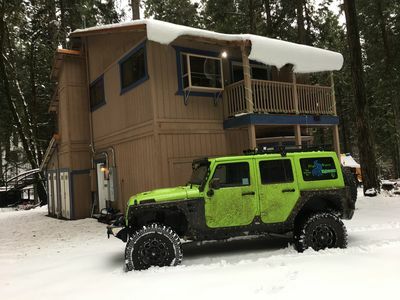 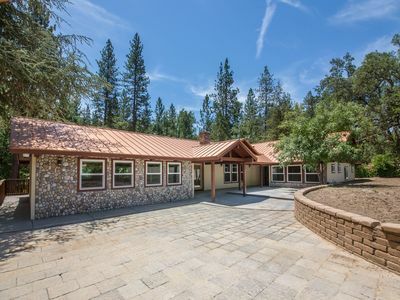 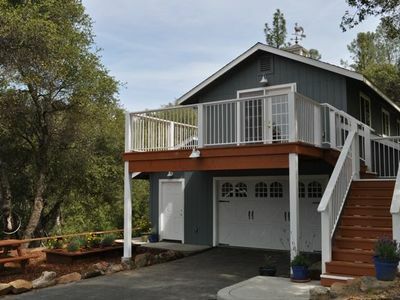 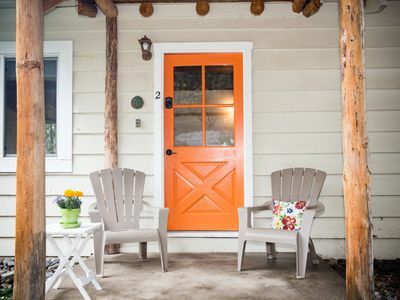 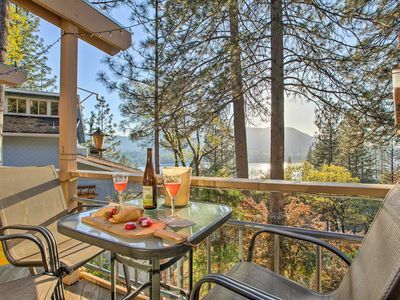 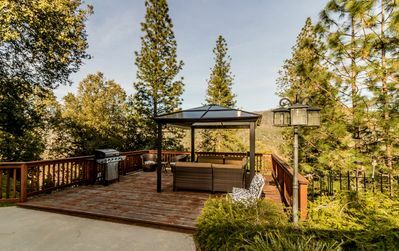 A perfect getaway for families, this spacious home is located close to grocery stores and pharmacies, as well as a quick drive to Bass Lake or Yosemite. 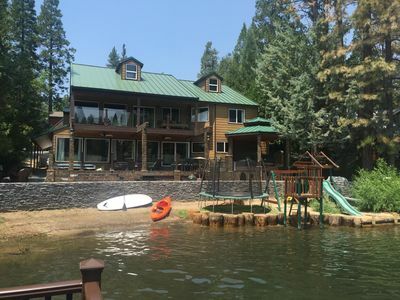 And while it may be a classic shape, the owners have updated the cabin with modern finishes and amenities (think hardwood floors, a modern kitchen, and smart appliances). 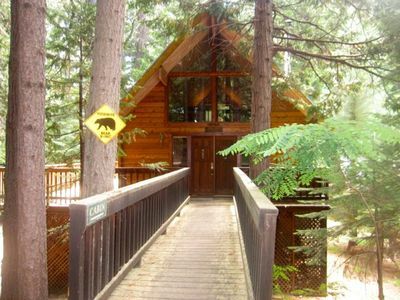 We think you will agree that it’s a perfect basecamp for all your high Sierra adventures. 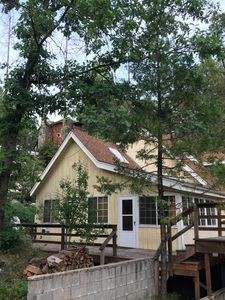 TWO weeks just opened for Summer 2019! 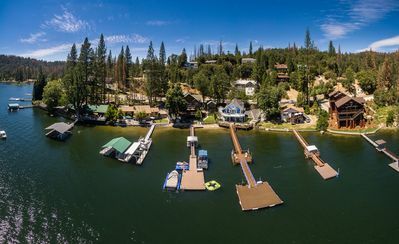 July 12-19 and Aug 3-10. 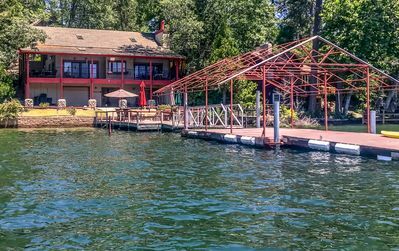 Custom Bass Lake House w/ Water Views & Boat Slip! 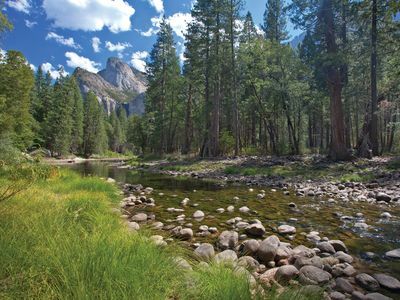 Love nature? 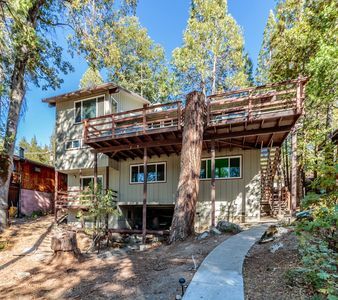 You will love Bass Lake!